Don’t worry again about remembering to schedule your window cleaning. Get your window cleaning on auto-pilot by choosing SKYCLIMBERS Window Cleaning. We work on a computerized scheduling system that allows us to accurately monitor our work to guarantee that your service is scheduled correctly, year around. Tell us your schedule and we will accommodate your service schedule to what is most convenient for you. We run a tight ship, at your jobsite you’ll always have one of the owners or Senor supervisor working on your project constantly maintaining contact with property managers and onsite management/engineering to ensure your special requests are handled promptly. 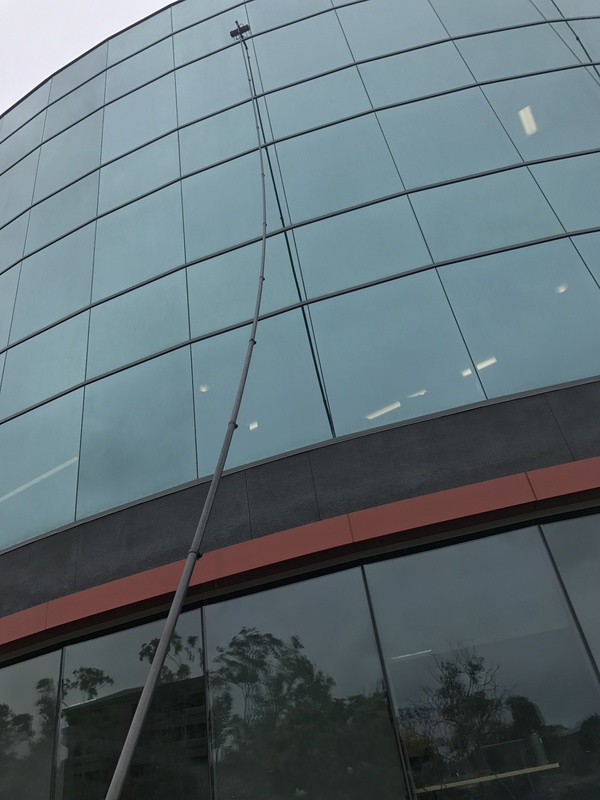 It’s one of the reasons you can expect a high standard of work from SKYCLIMBERS Window Cleaning.